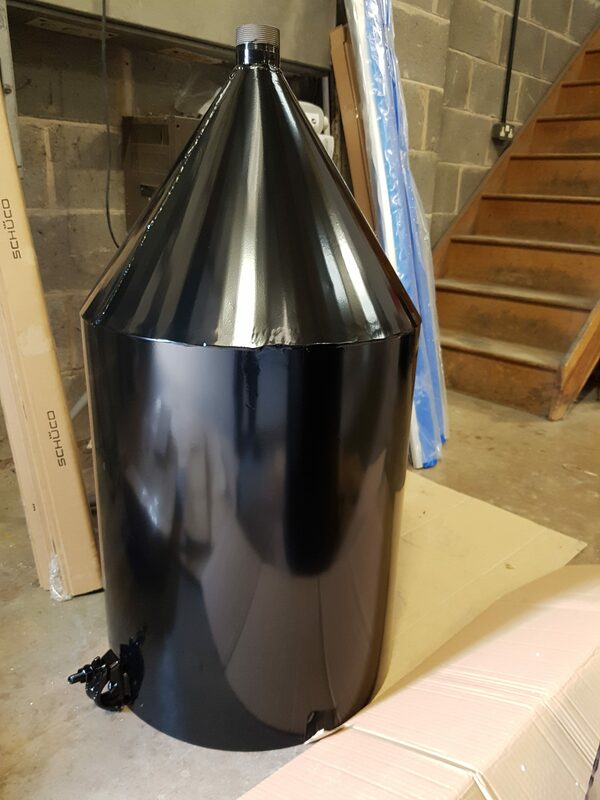 Once your work has been professionally Blast Cleaned, Powder Coating is the next stage in the finishing process. 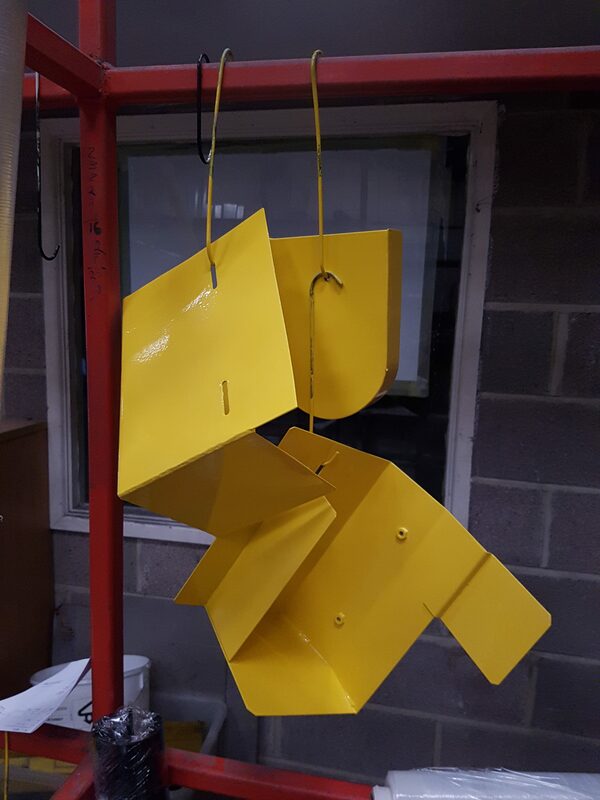 Powder Coating is the ” State Of The Art ” alternative to old fashioned wet painting. Minute powder particles are charged electro-statically and applied to the product. Each component is carefully prepared, blast cleaned and masked to provide perfect adhesion for your chosen colour / finish. The ” State Of The Art ” alternative to old fashioned wet painting. Powder coating offers outstanding looks. These coatings have an excellent performance record on both exterior and interior uses. The finished product will be far harder-wearing than can be achieved with a wet paint finish.